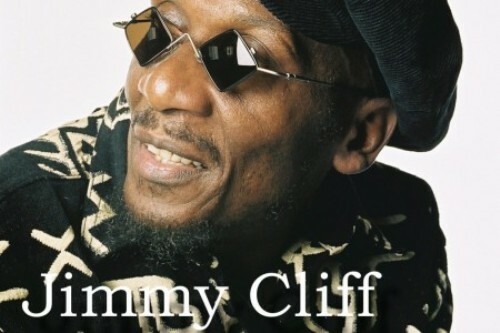 Reggae legend Jimmy Cliff is one of the headline acts on the upcoming Montreal International Reggae Festival. The highly anticipated festival will pay tribute to Jamaica’s 50th anniversary of independence. Janice Dayle, the festival’s public relations officer, said the show will feature different generations of reggae. The show will feature performance from Konshens, Khago, Luciano, Christopher Martin and Tarrus Riley. The festivals line-up will also see appearances from Canada-based artistes Robin and The Uprising Band, Jo Jo and Inasuso. 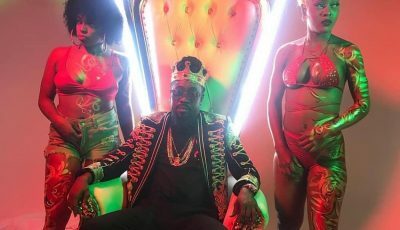 “We saw a link between reggae music and getting the message of unity, peace and love out to especially communities embroiled in conflicts,” Dayle said. The festival will be held from August 17-19.